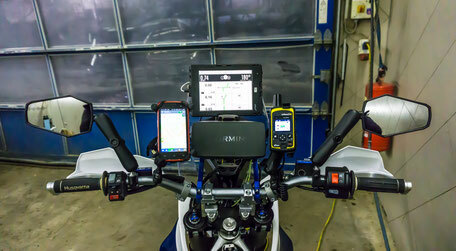 Since 2015 we are offering Training & Workhops for planning motorcycle trips using computer software, mobile apps and navigation devices. Enduro Action Team offers a widespread range of enduro trainings from beginners to base rally navigation training. Luckily Robert Loschütz decided to focus on this project only in summer 2018 so we are happy to see more activities. Krk Enduro Raid & Discovery has grown largly over the past years. Every year many MX and enduro riders meet at Primosten for having a nice week of offroad. Still new on the field is Bosnia rally as founded in 2015. Fast growing participant numbers show the quality of their concept offering an event allowing to enter the world of rally and roadbook rinding in a smart and easy way. Hellas Rally has developed strong in the past years. Today it is an official FIM event still allowing amateurs and hobby riders to participate and learn roadbook riding "hands on". 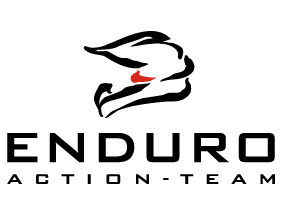 Der Reitwagen is not just a magazine. It is an institution in the Austria motorcycle scene. Having invented events like Erzberg Rodeo or founded news word around motorcycle riding they love to meeting with their audience. 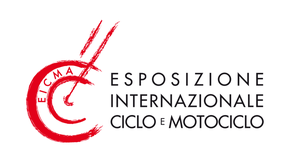 Eposizione Internationale Ciclio & Motorciclio - known as EICMA, Europe´s largest exhibition for motorcycles, releated products and services. Taking place every year at Milano, Italy.